“Beauty lies in the eyes of the beholder". The best paintings express the fuller level of artists' intuition. My cousin is a lover of 3D paintings. She is so much involved with them, that she buys one for her home often. I guess it's her new year resolution to buy 3D paintings online. Well, she had a visit to my place. I like fine art, but only simple paintings were mounted on my walls. Traditional paintings are 2D. She introduced these 3D paintings to me, which I loved so much. These were some of the best 3D paintings I had ever seen. 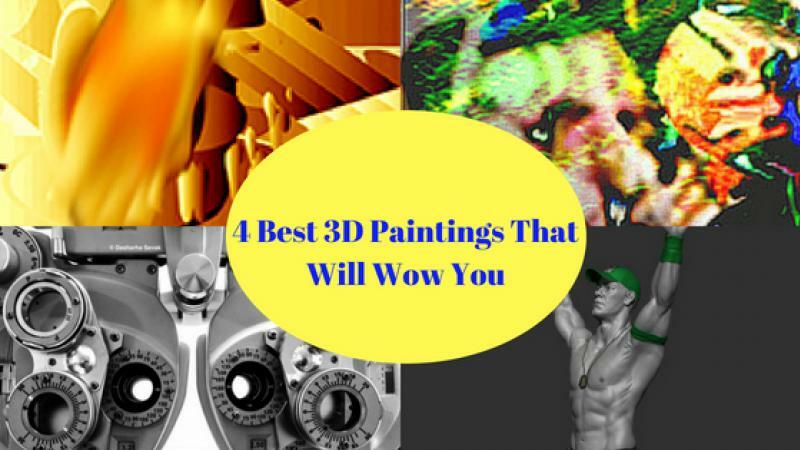 All of these 3D paintings are available on ShowFlipper, an online art gallery. 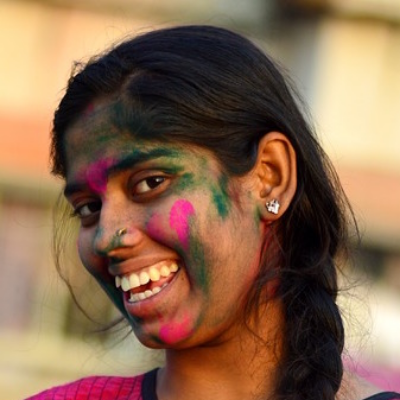 Along with 3D art, you will also find fine art paintings, digital art, sculptures, fabric art, etc. on this website. 2D paintings visualize only 2-dimensional view of any subject. You can visualize subject in just a plane. 3D paintings, on the other hand, show 3-dimensional view of a subject. Through 3D art/paintings, you can perceive the shape of an object on a 2D canvas. This technique was triggered by the advancement of Information Technology and the use of computers in fine arts. Painters use software and drawing tablets to draw these manifestations. These are not mere painting, but they are creations which were constituted with enough hard work and brainstorming. They are precious. My cousin elaborated to me that 3D paintings online have some essential qualities. Firstly, they are painted on digital canvas, so, the quality of the image will be very fine. Secondly, the 3D paintings can be printed on canvas, then you can add a frame to them. So no need to worry about how to mount them on your wall. Thirdly, 3D paintings are one step ahead of 2D paintings because of the use of latest technology to create them. She is convinced by the concept that painting is like a child’s birth; you forget how hard it is until you do it again. The Window To Future is a 3D painting for sale by Dasharha Sevak. It is a digital painting of a device which is used to determine the correction required for eyes with bad sight. The artist has covered the detail of each and every aspect of the tool. How present tech is ruining visual power of humans and most people need eye correction to see things clearly, is probably what the artist is trying to convey through this art. This 3D art is available for sale here. When it comes about 3D paintings, Every artist has his own inspirations. All the artists never have the same approach while creating art. Hitting, by Immo Jalass, is another such painting with a distinct 3D artform. It might not be the best 3D painting, but it clearly stands out. What's peculiar about this art is that it keeps your mind struggling to contemplate what it means. You might see an animal at a time and something completely different later on. If this 3D painting excites you, it's available for you to buy here. The Winner by Immo Jalass is a 3D art that shows a gold color legend. Palette ranges in golds, browns and pale color scheme. It is some sort of trophy with shapes placed around with perfection. You will wonder and look at this piece of art to find it's meaning. Just like Hitting, it is another 3D art piece that's mysterious yet powerful. If you want to buy Winner, go here. This 3D painting is John Cena’s winning posture and one of the best 3D paintings available here. What's awesome about this art is that it looks exactly like John Cena, the World famous wrestler. The posture in this 3D painting defines the expression of victory. This wrestler’s 3D painting displays the passion of fighting and the happiness of beating the opponent in wrestling. If you are a wrestling fan, you'll love this artwork. Get this 3D painting here. When artists sell you their painting, they are selling more than a mere object. They are selling you hundreds of hours of work and dedication. If you want to buy any of these 3D painting online, you can visit an online 3D Art Gallery, like the one on ShowFlipper. If you want to explore more, go though ShowFlipper's Online Digital Art Gallery.